Are you a brand or marketing agency interested in working with Sunny Day Family? I would love to speak with you about ways to bring your products and services to my audience both here on the blog and on social media. Are you a blogger? Join our affiliate program and earn on sales of printable planners and kids activities! Sunny Day Family is all about helping busy moms organize their lives so they can enjoy their family time. I help make every day a good day with easy activities to entertain the kids, tips and tricks to keep the house running smoothly, and inspiration for every day life. With twin preschoolers at home, I know how tough mom life can be! My family also includes two dogs and a cat, so I've got great ideas for pets and pet moms too. I'm a blogger based in the Washington DC/Baltimore metro area and am available for local events and programs as well. 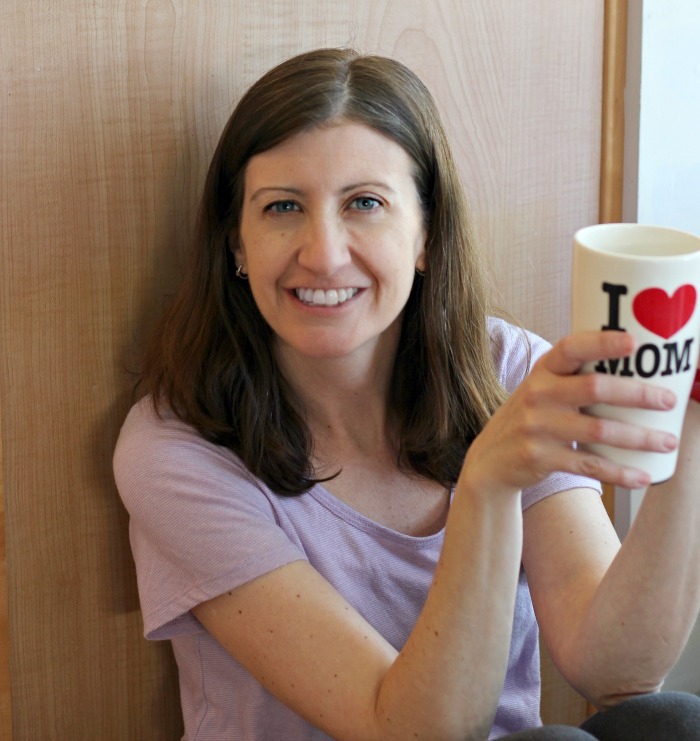 If you're looking for DC mom blogs you've come to the right place! With over 15 years of experience in marketing, advertising, and media, I know how to help you achieve your goals in a way that is authentic and engaging. All of my work is done with your client and my reader in mind, and I will be sure to create the perfect program just for you. Review my sponsored post portfolio here. Let's talk! Send me an email at laura @ sunnydayfamily.com for more information on PR opportunities and our media kit.